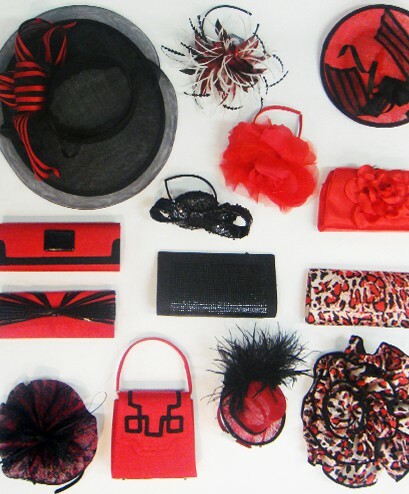 Now's the time to get a head start on your wardrobe for the Spring races! 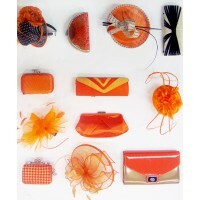 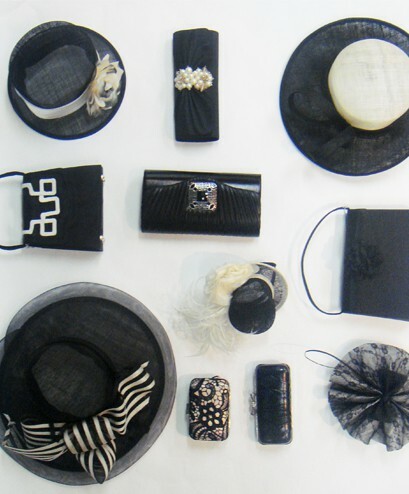 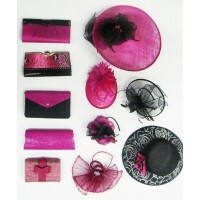 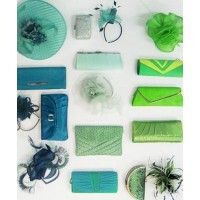 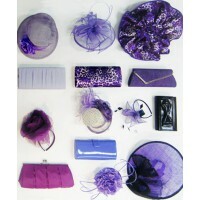 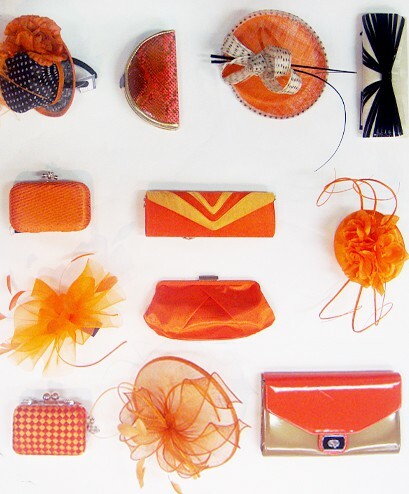 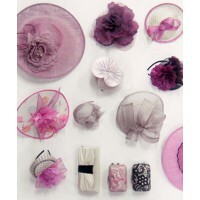 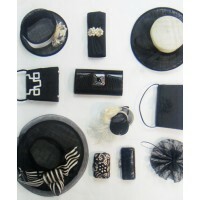 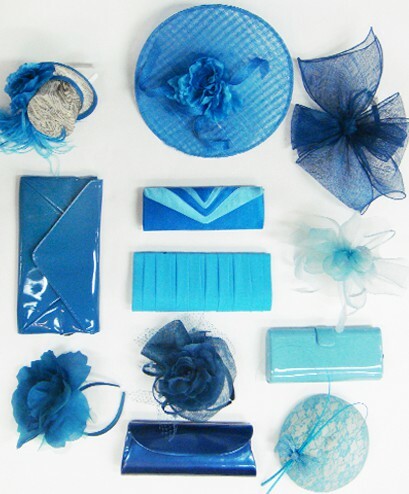 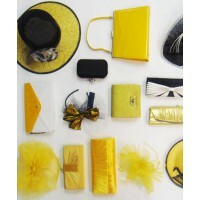 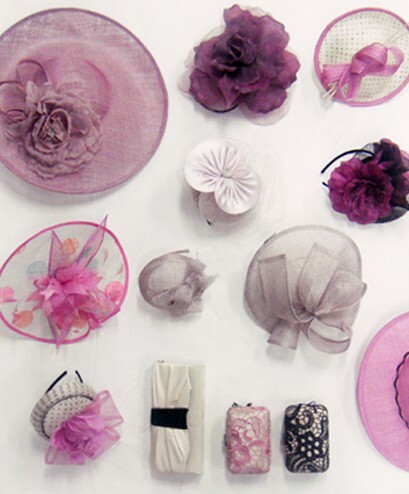 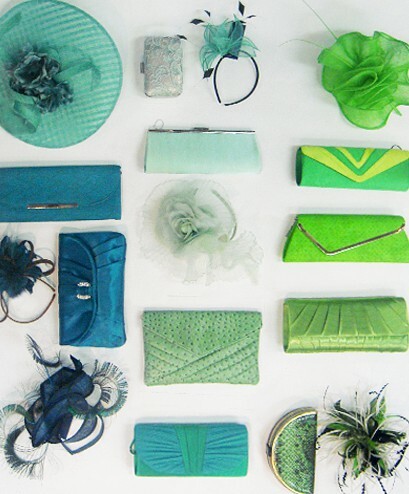 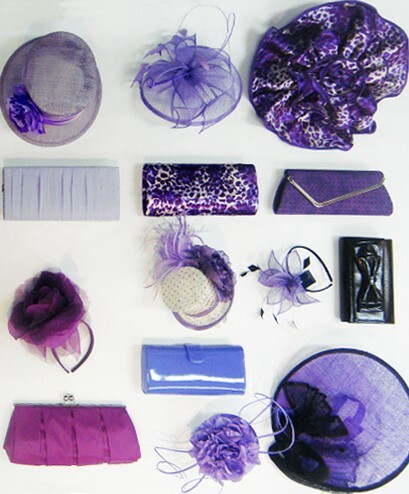 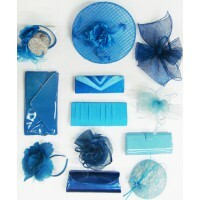 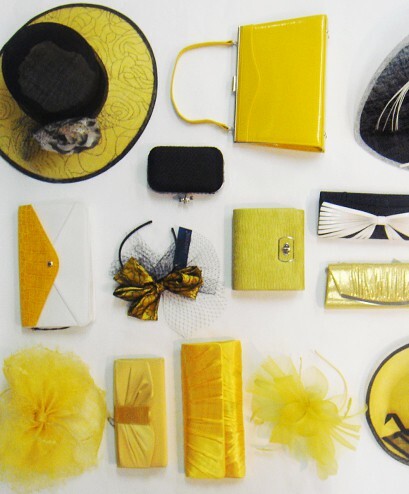 Amorni is the supplier of high end millinery and race bags and is carried by major retailers in Australia. 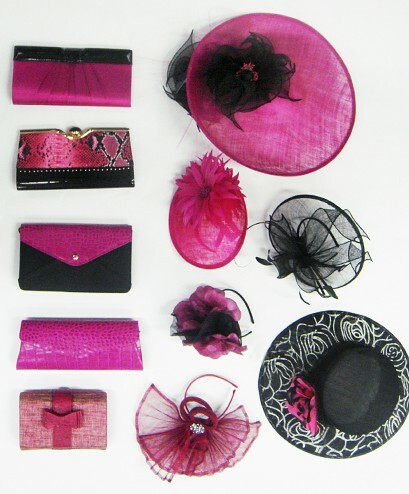 This exclusive 3 day event offers the chance to snap up premium quality fascinators, hatinators and hats from $20 and race bags starting at just $10. 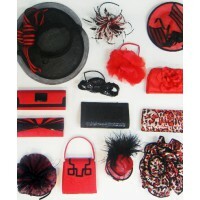 To really stand out in the crowd, arrive early to shop the one-off samples - stocks are limited.